The voting closes on Thursday. 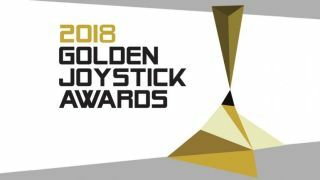 Elsewhere, you'll find the likes of Destiny 2, Final Fantasy 14, Hearthstone, Overwatch and more in the 'Still Playing' category, and you'll see indie favourites throughout the other awards. You can also help select the 'Most Wanted' PC game in the works, including PC titles like Anthem, Battlefield 5, Cyberpunk 2077, Remedy's Control, Ooblets and Sekiro among many console games we don't discuss over here. Here's that voting link again.